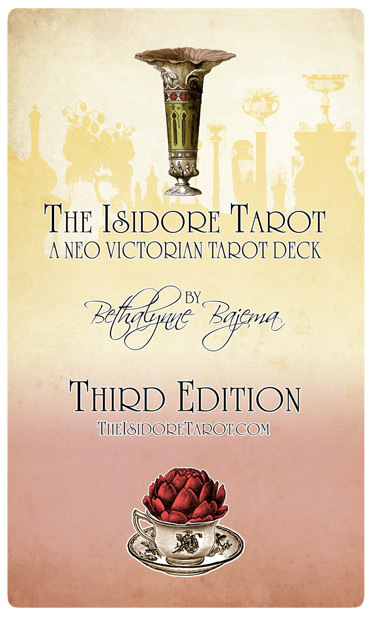 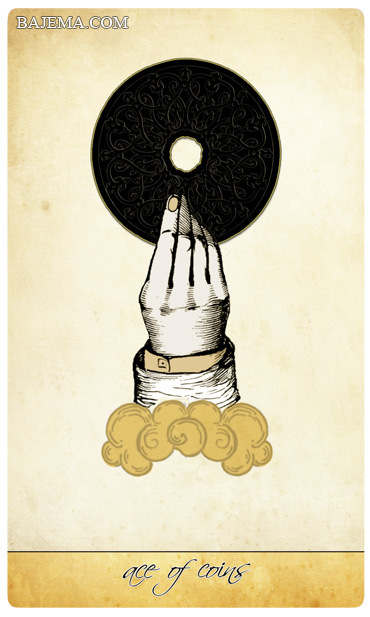 The Isidore Tarot | The Attic Shoppe Trading Co. 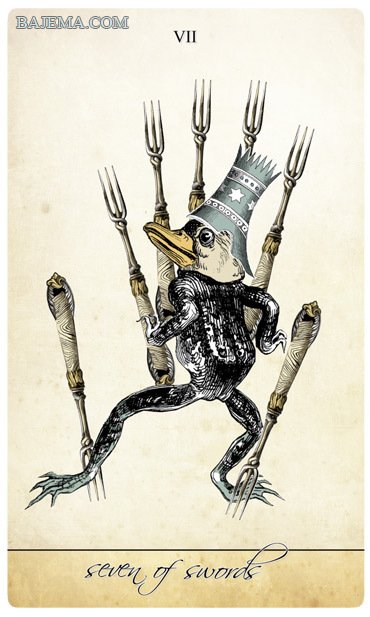 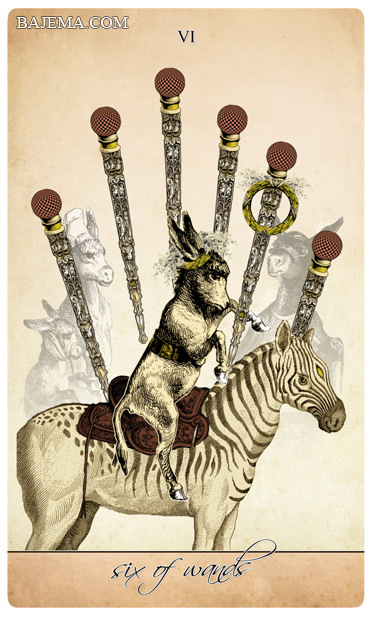 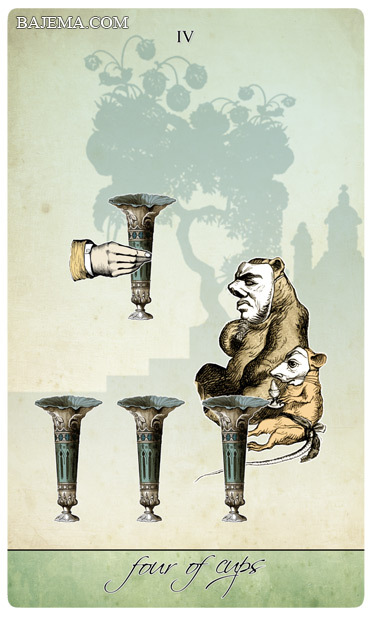 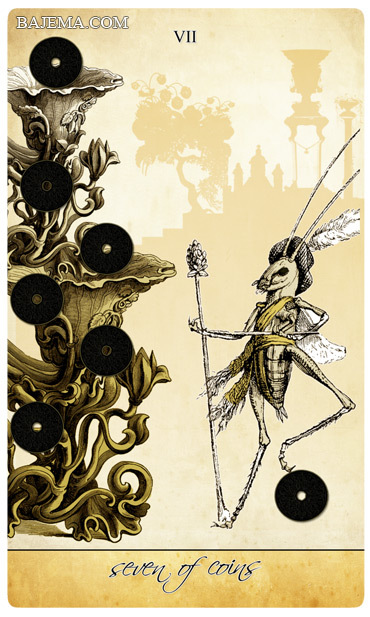 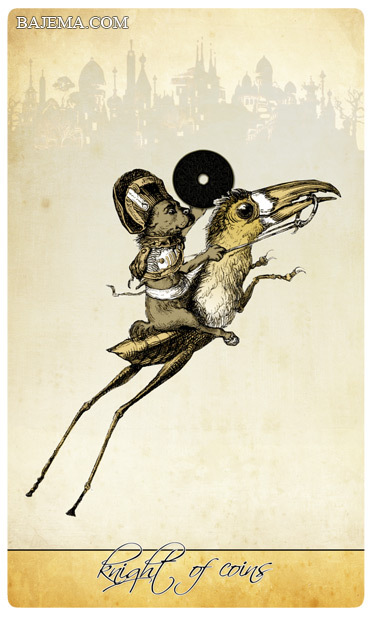 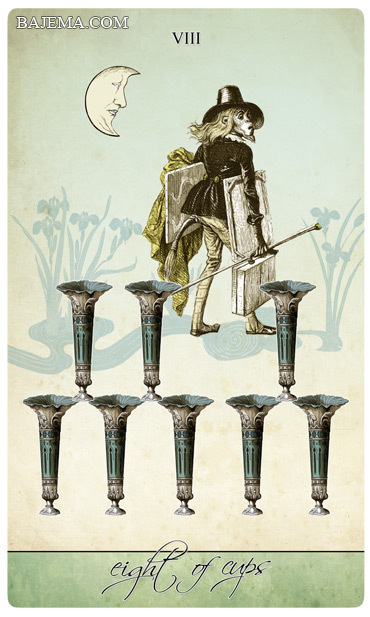 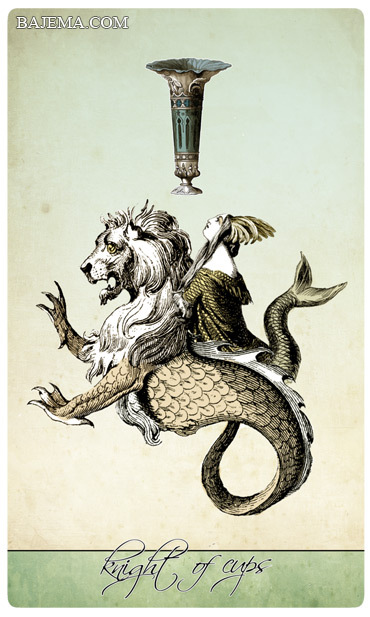 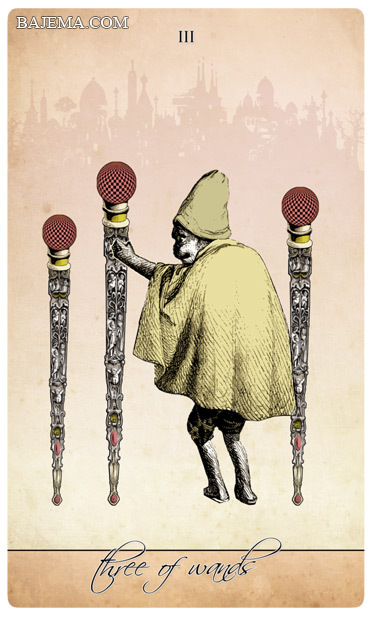 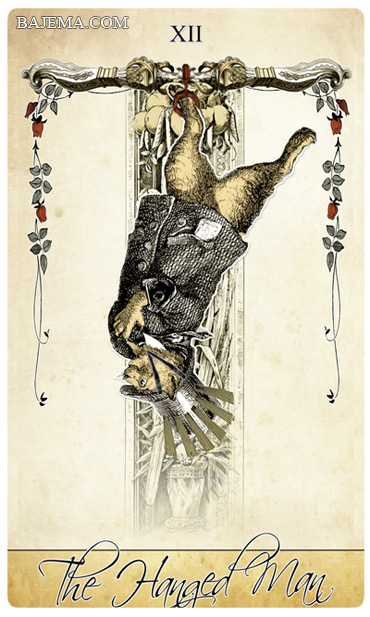 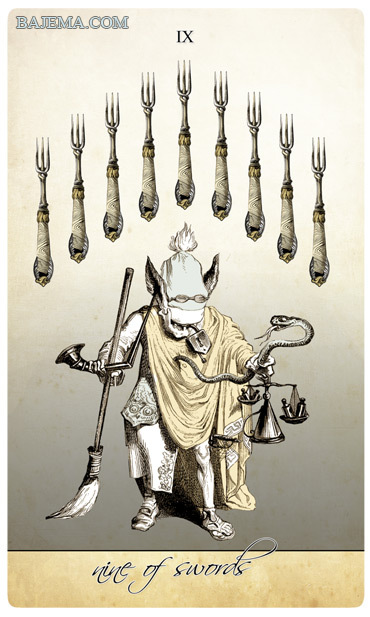 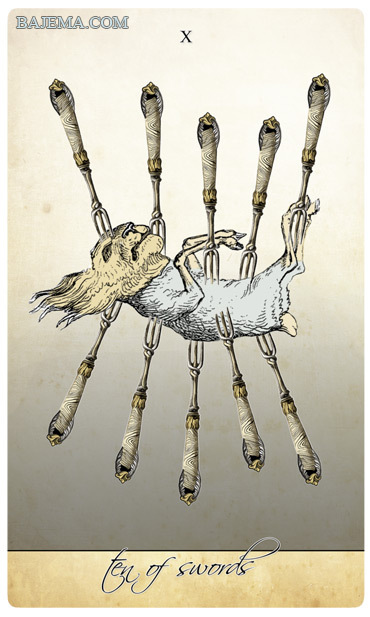 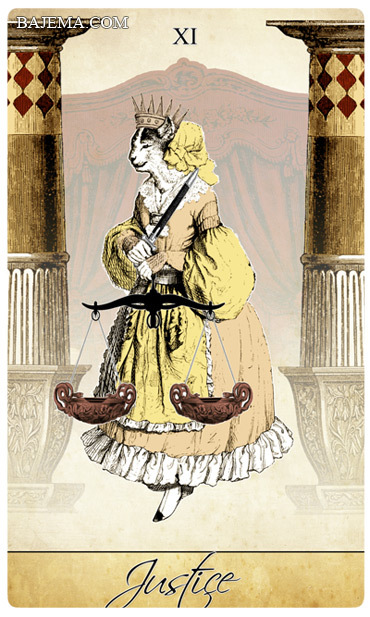 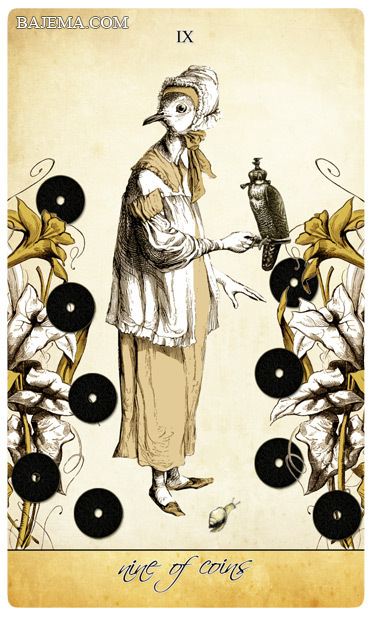 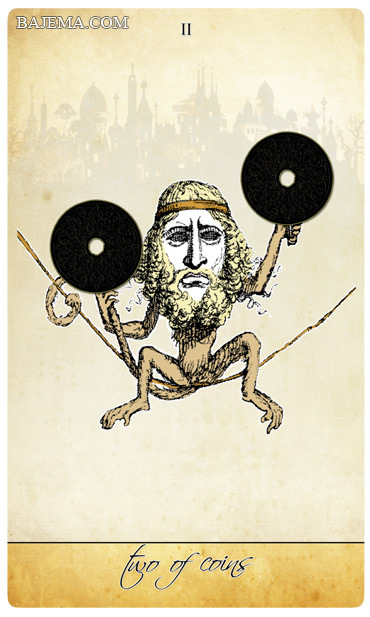 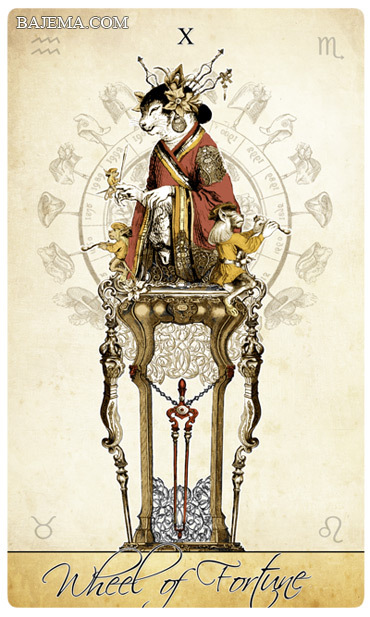 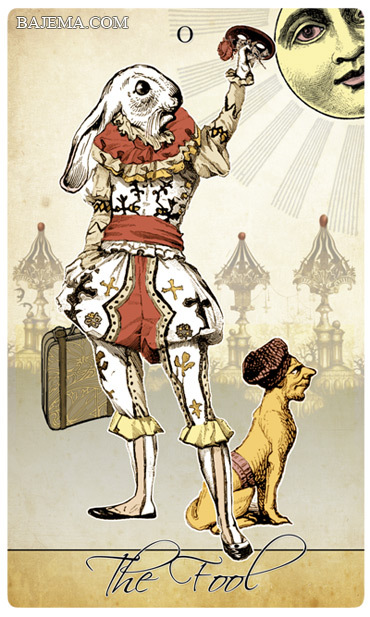 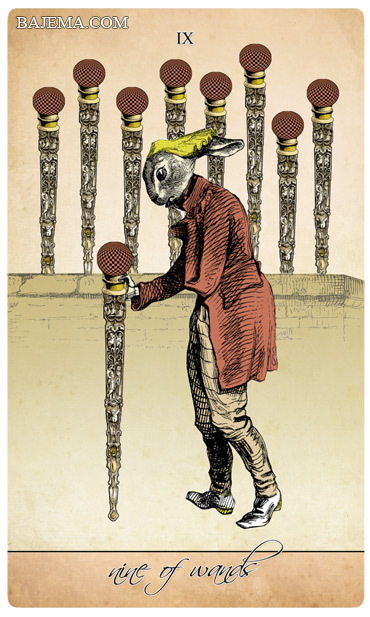 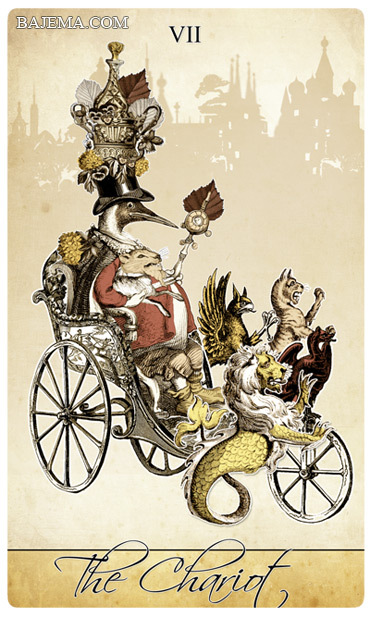 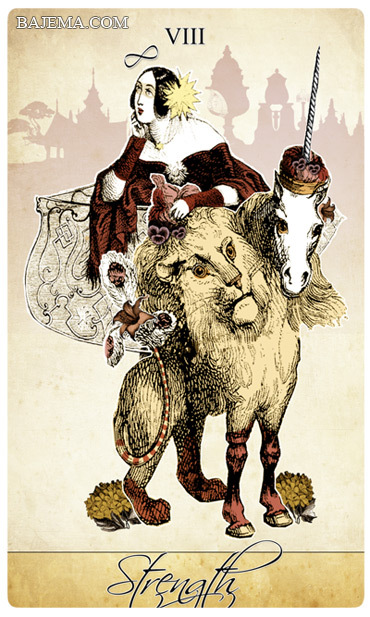 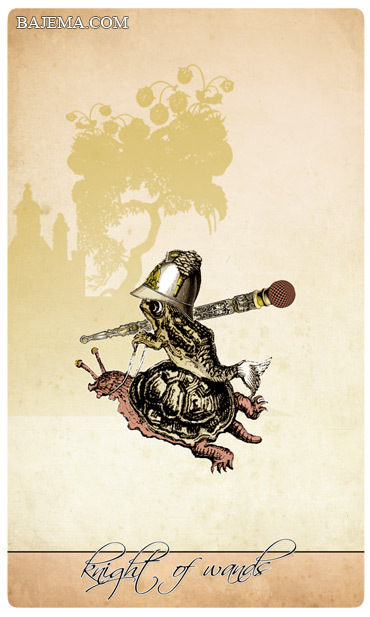 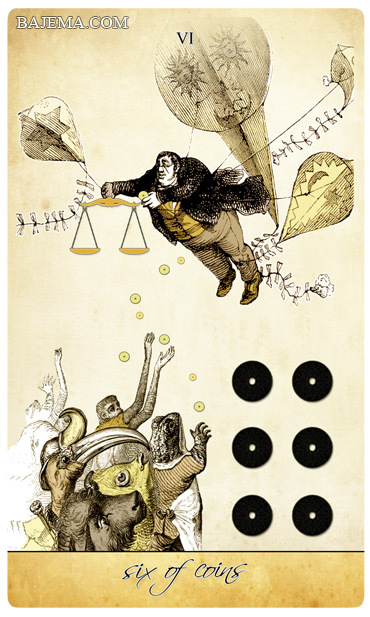 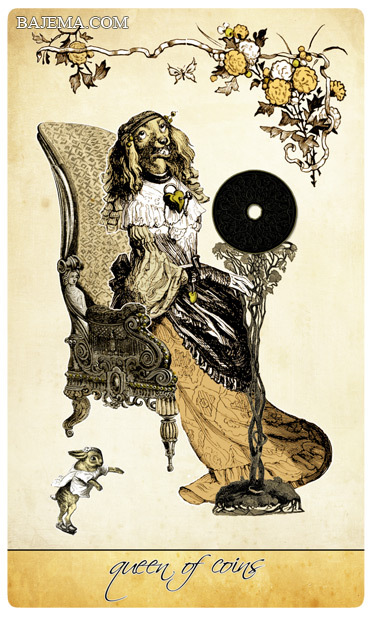 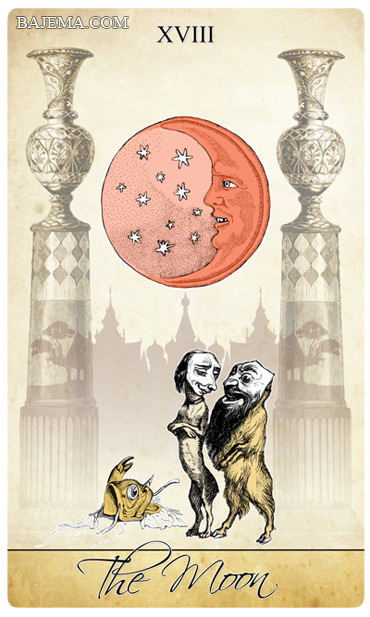 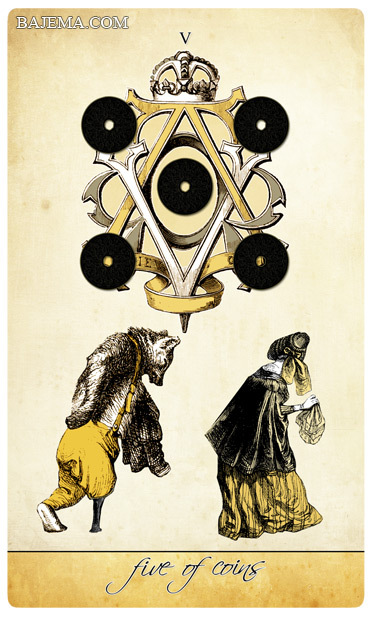 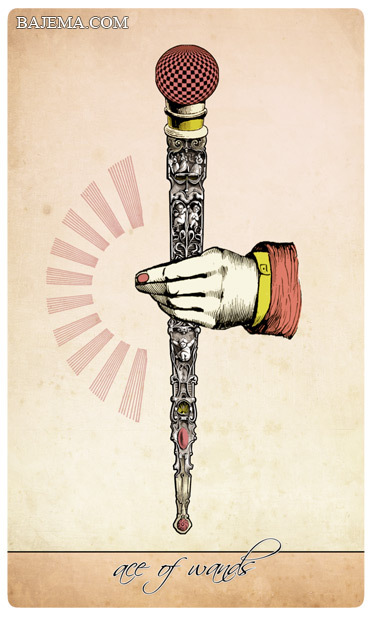 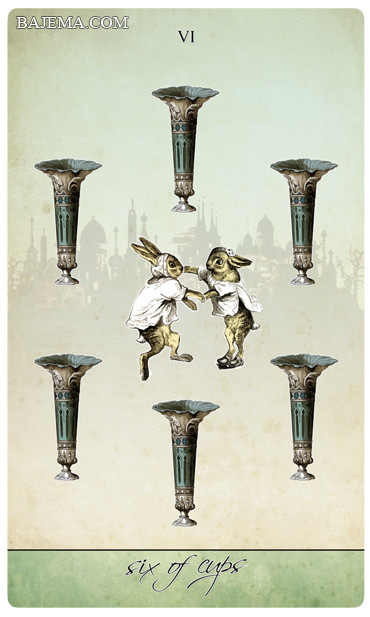 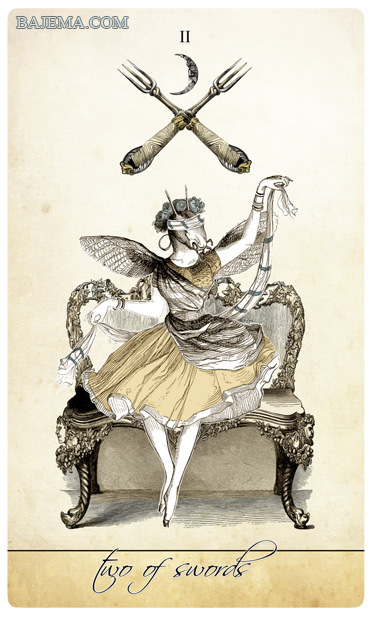 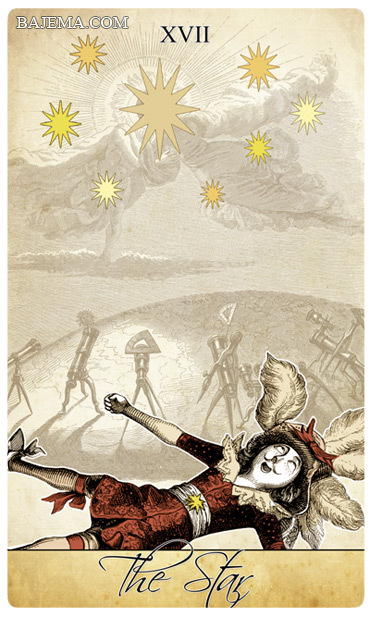 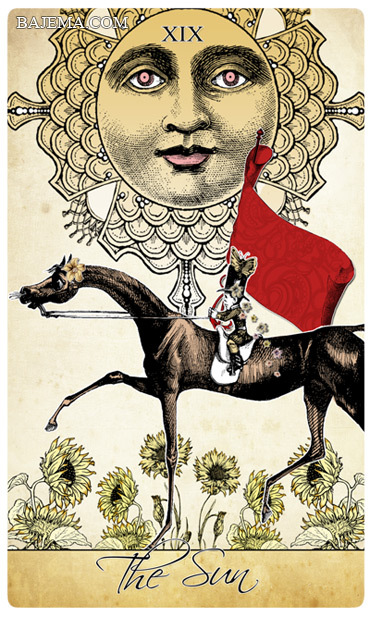 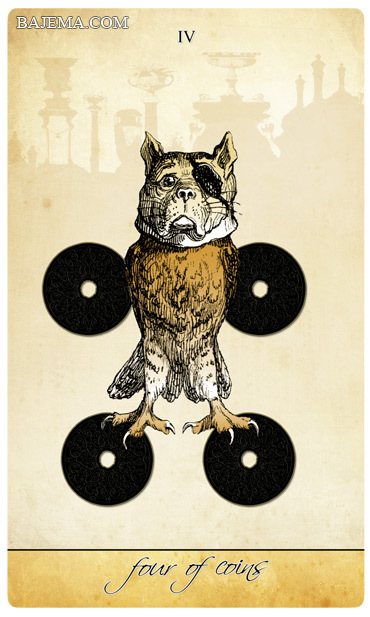 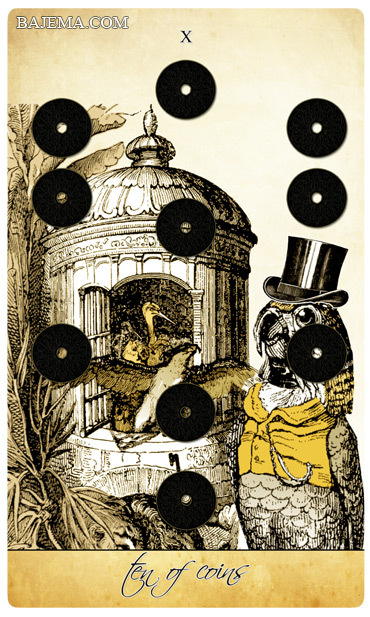 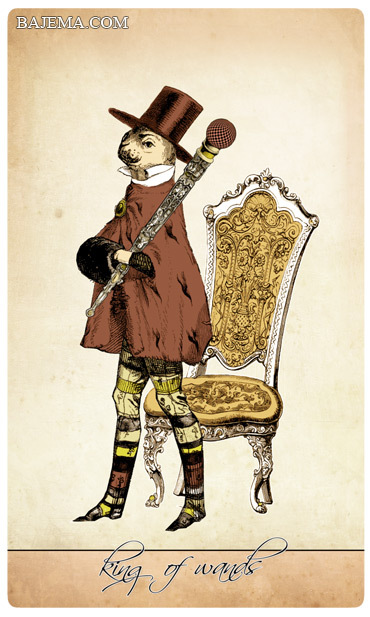 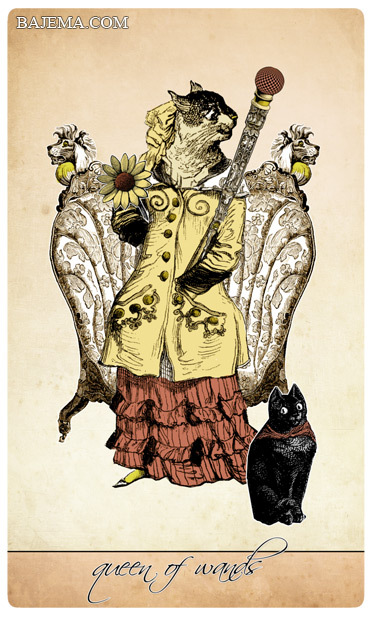 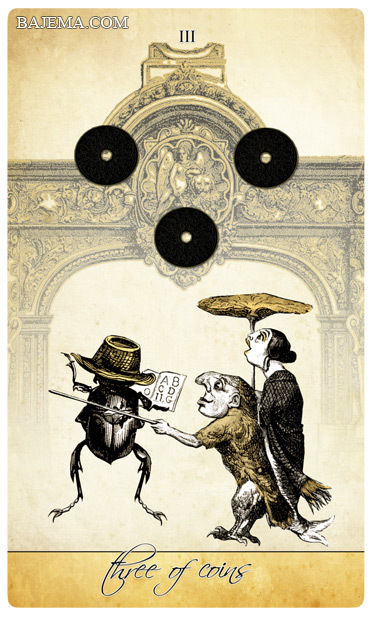 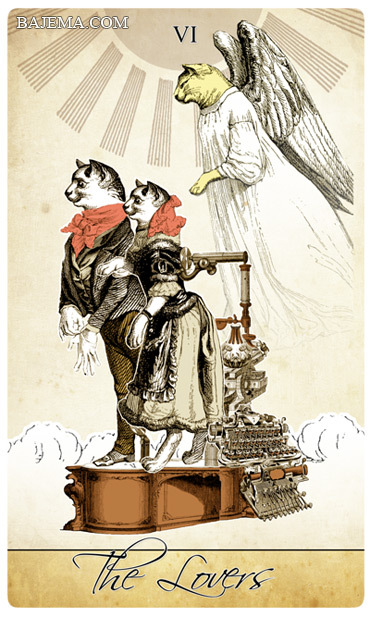 The Isidore Tarot Deck is an art collage style tarot that uses whimsical vintage illustrations by J.J. Grandville to recreate the symbolism of the Rider-Waite-Smith tarot deck. 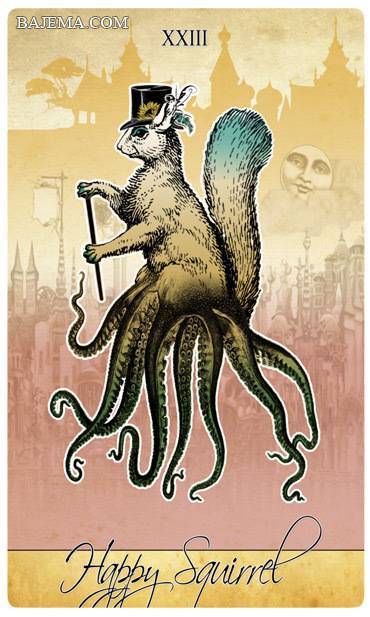 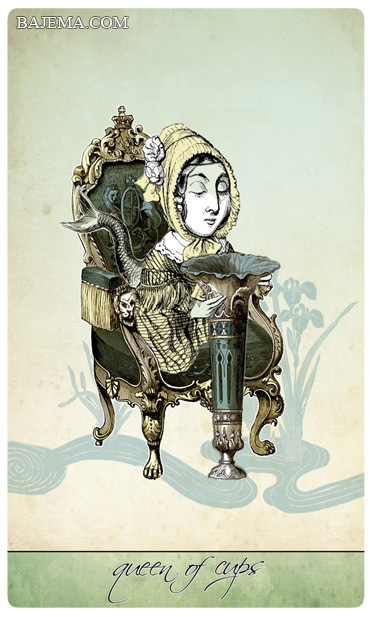 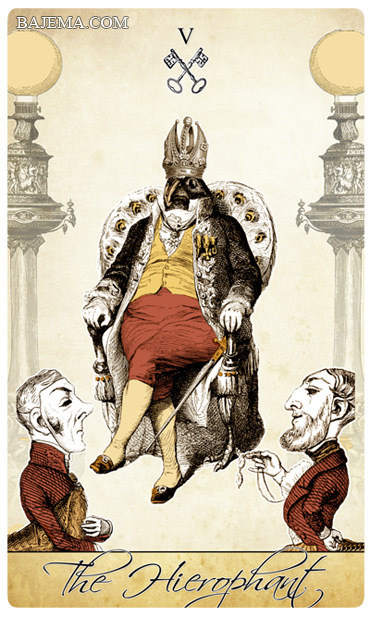 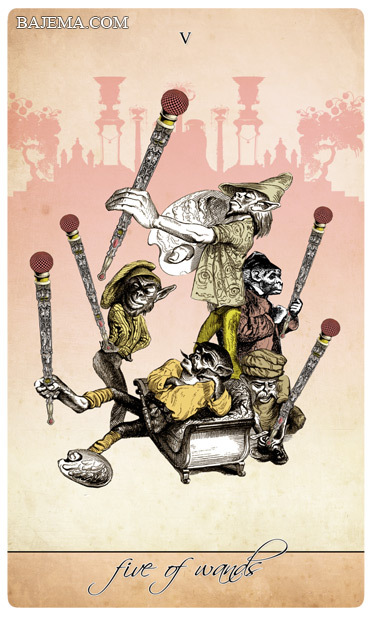 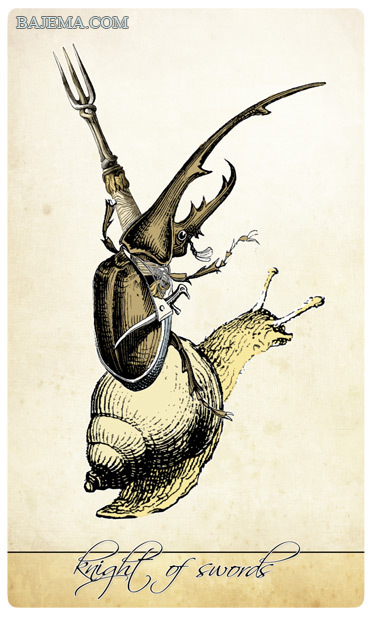 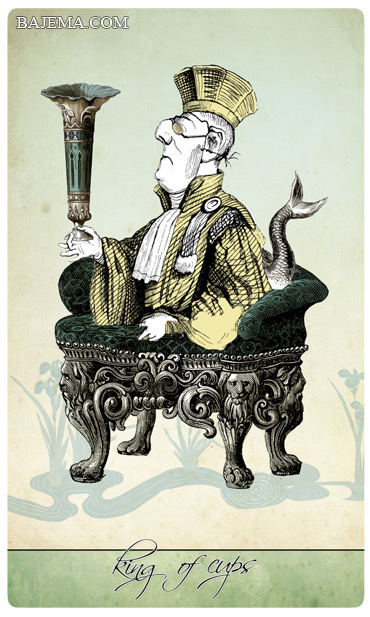 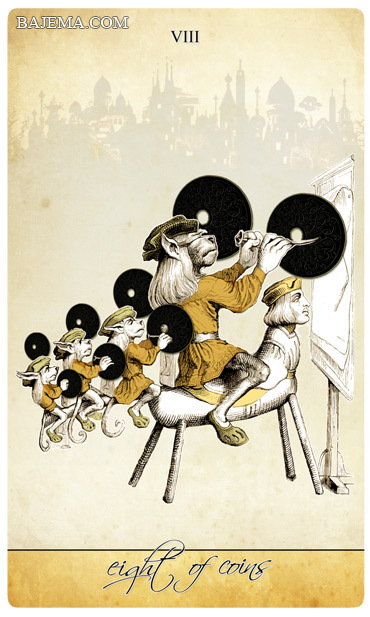 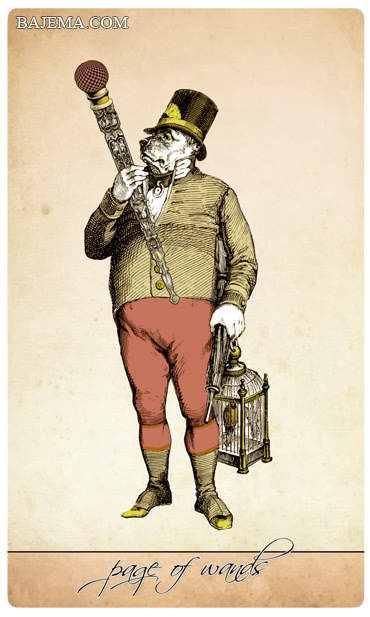 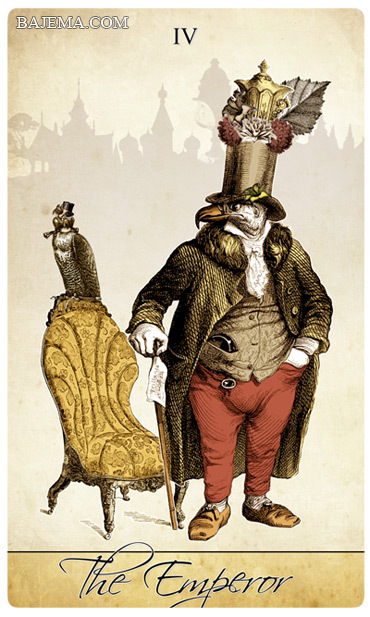 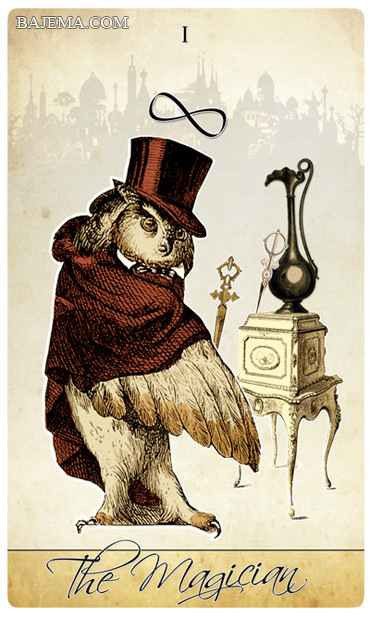 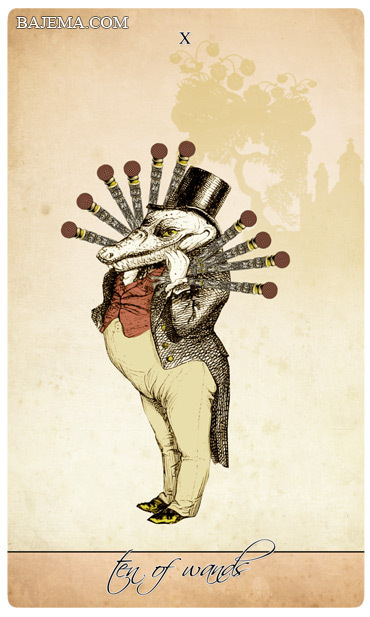 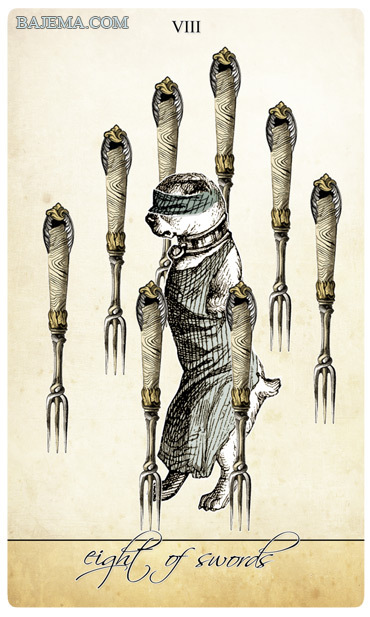 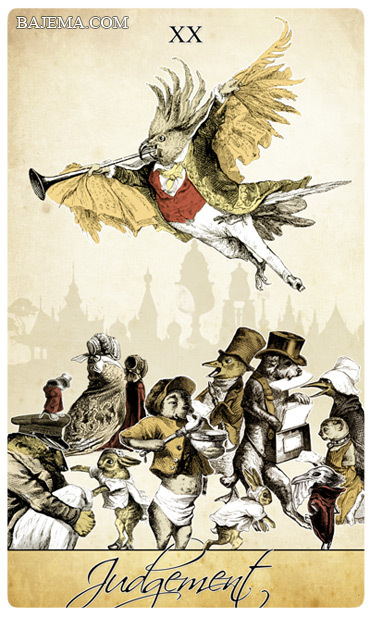 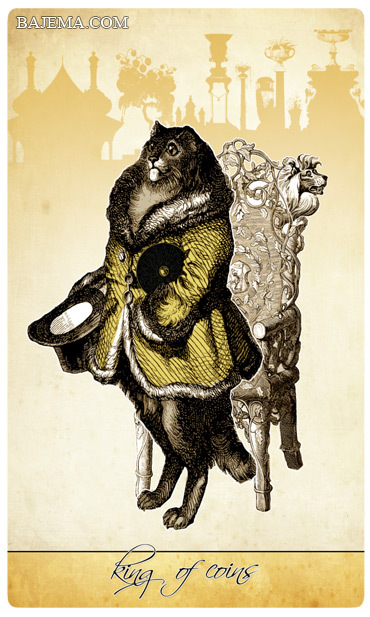 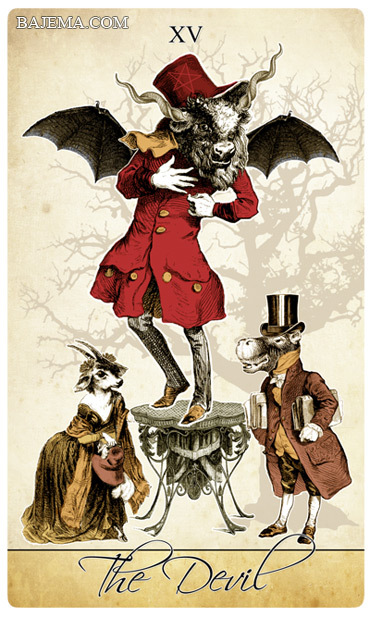 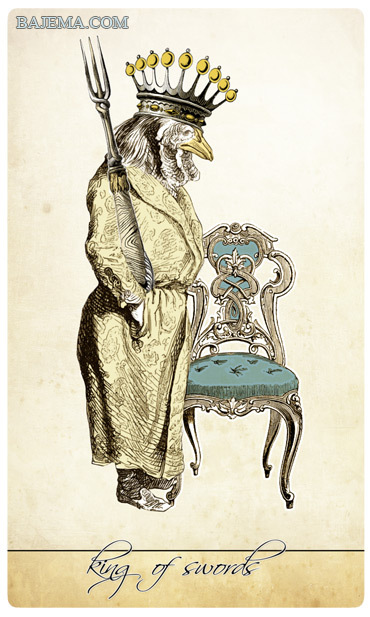 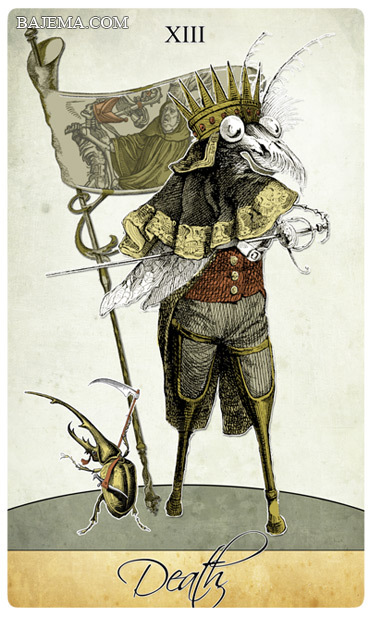 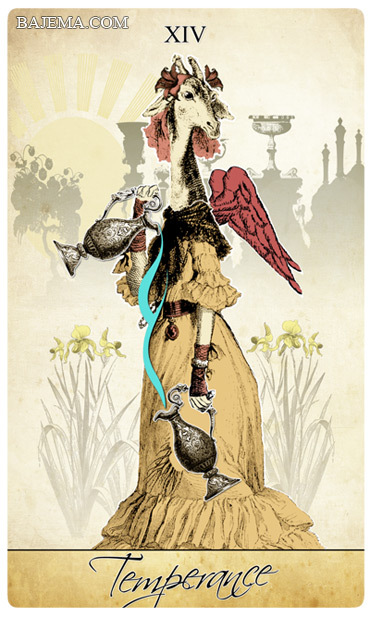 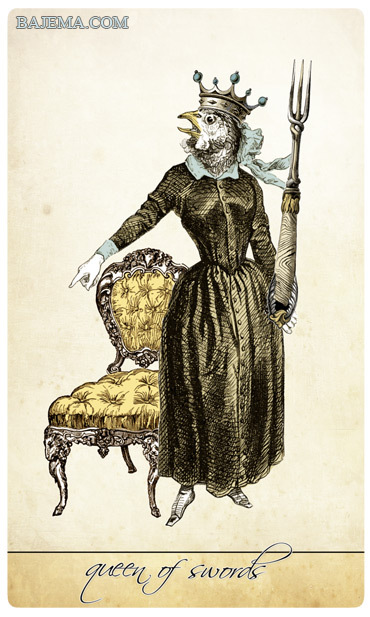 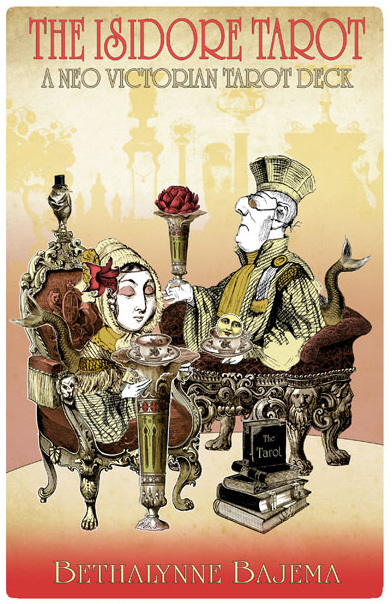 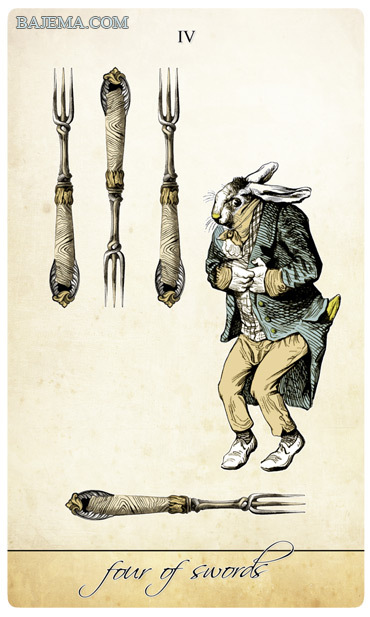 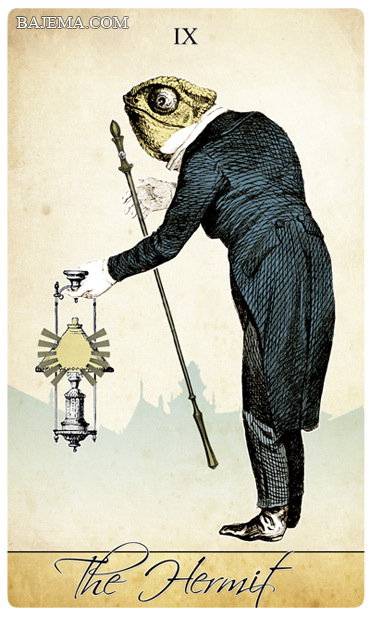 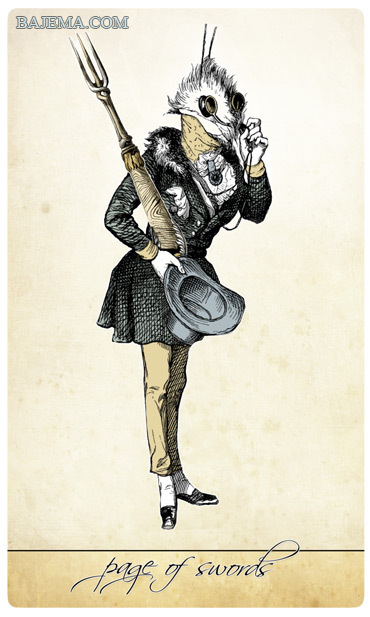 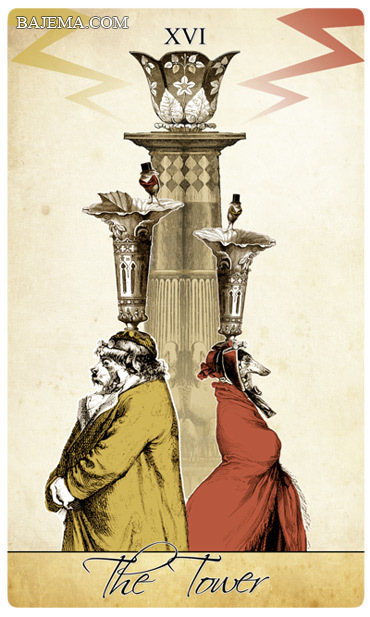 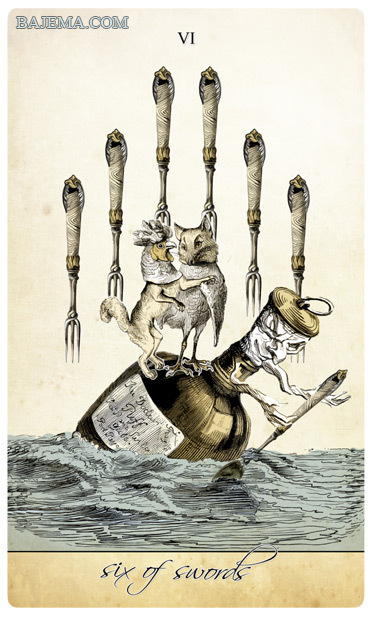 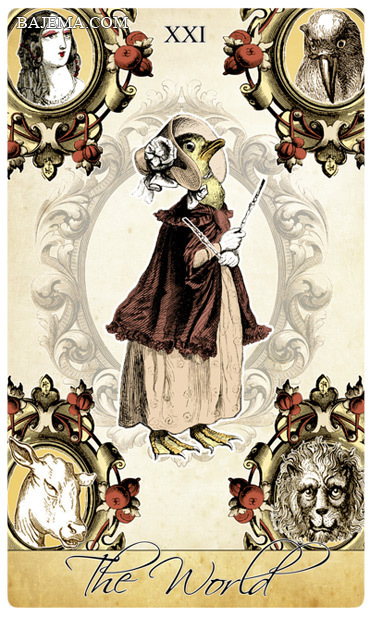 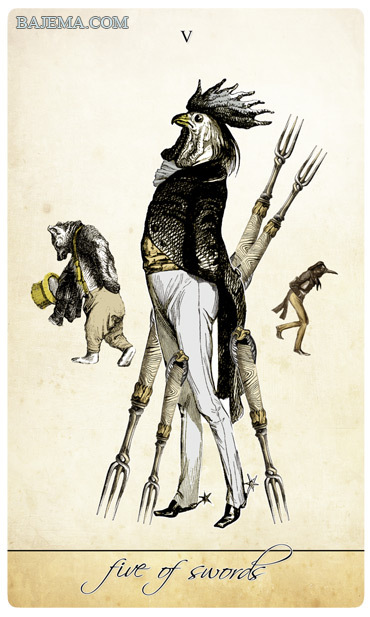 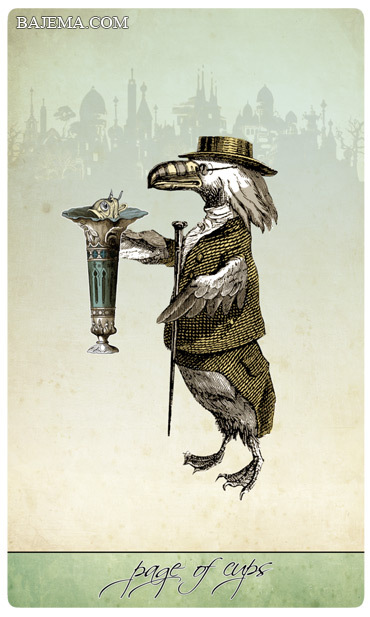 Grandville’s characters are turned into new characters with the aid of Victorian era ink illustrations and our shoppe artist’s own pen-work to complete the collages. 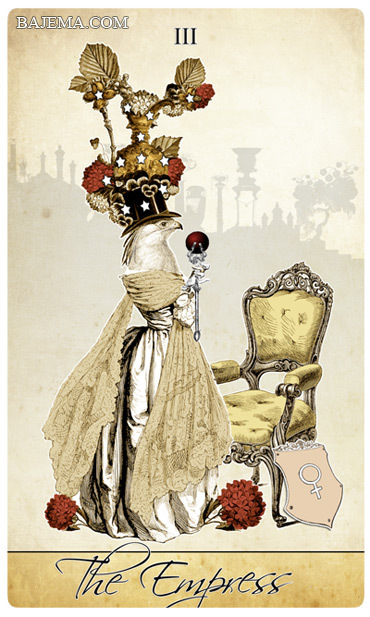 Each card is given a light color tinting to finish the piece. 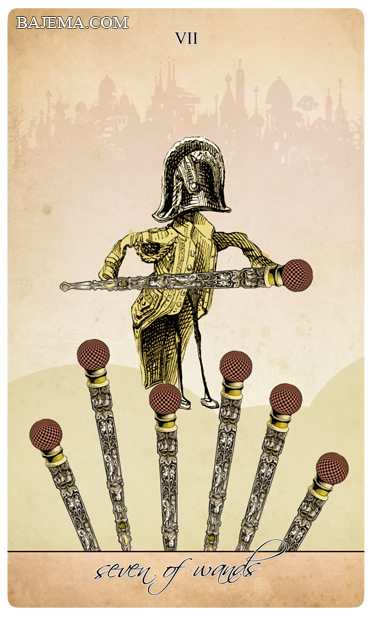 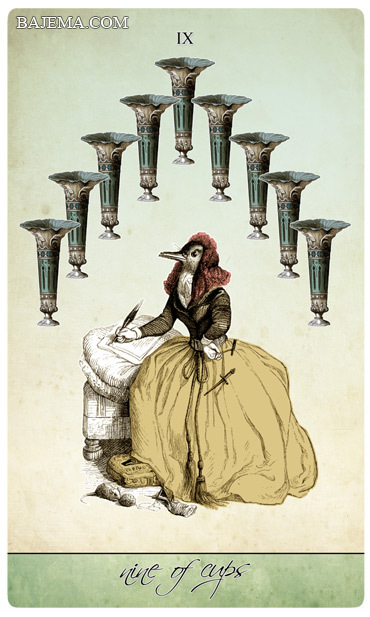 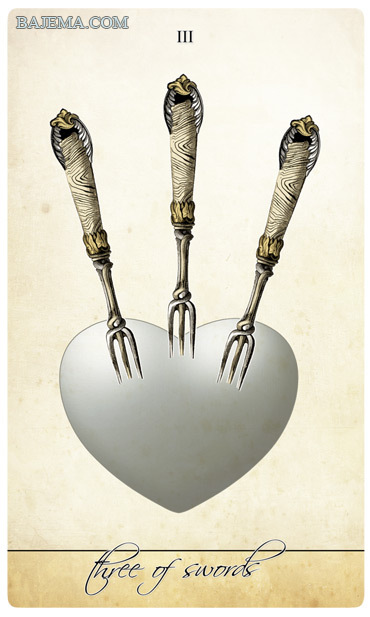 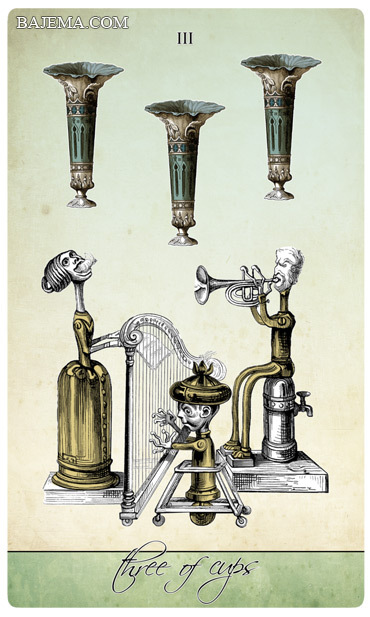 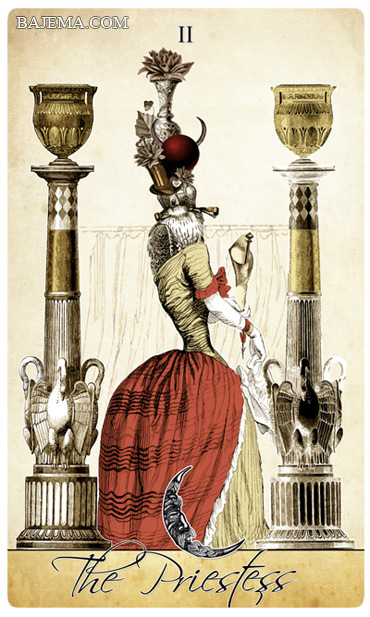 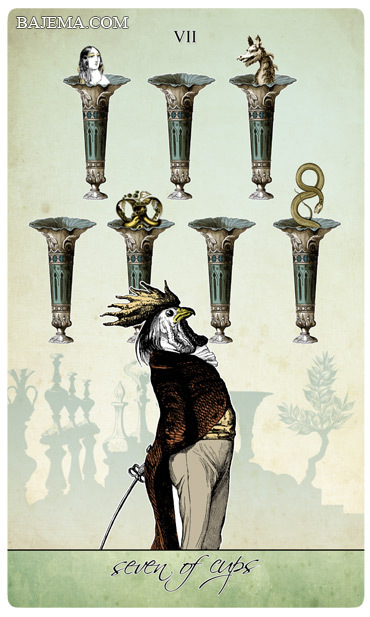 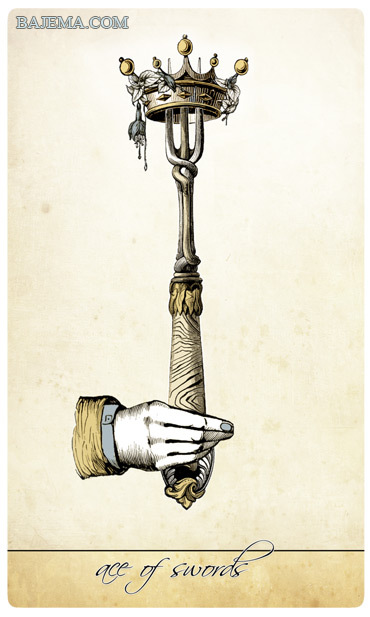 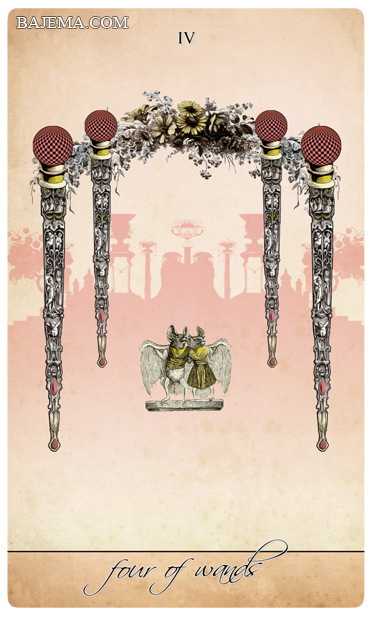 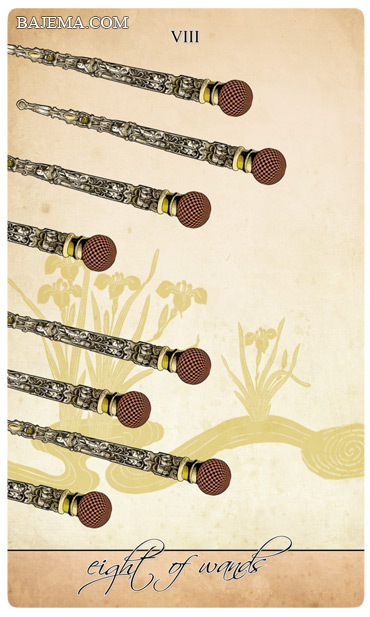 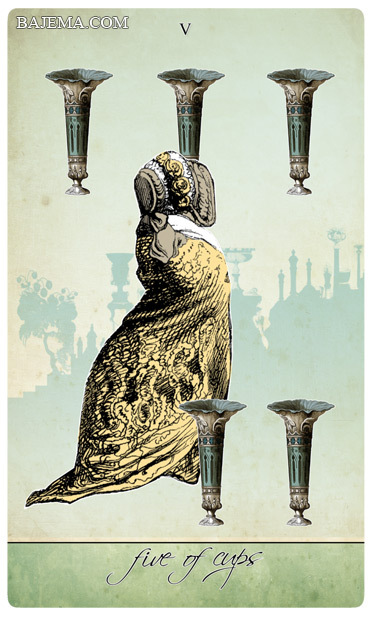 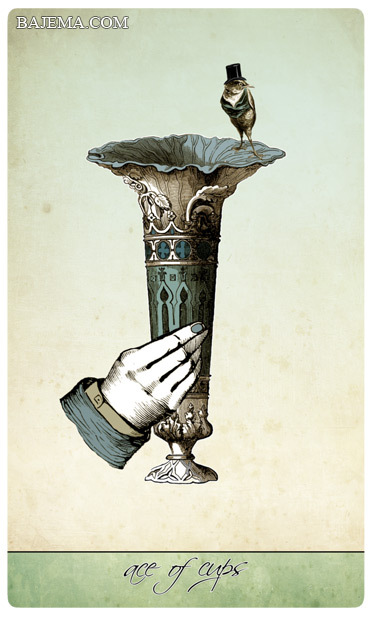 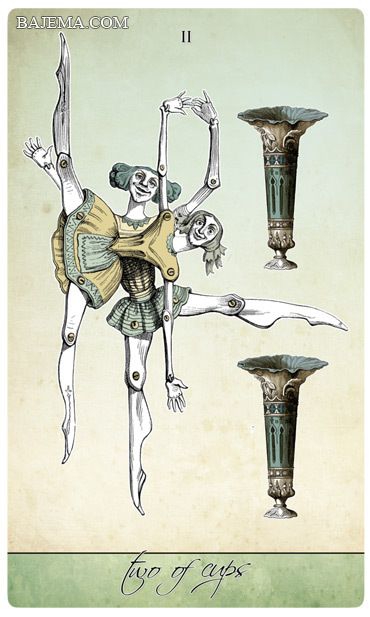 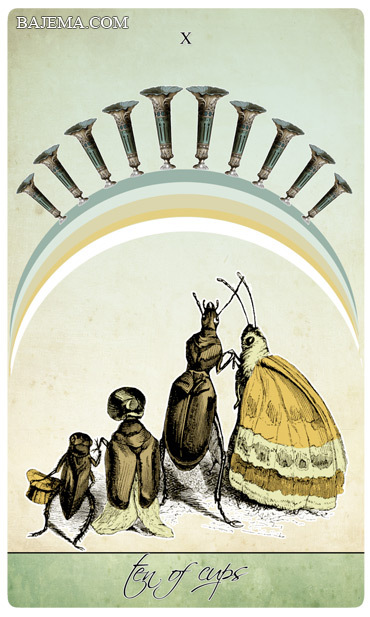 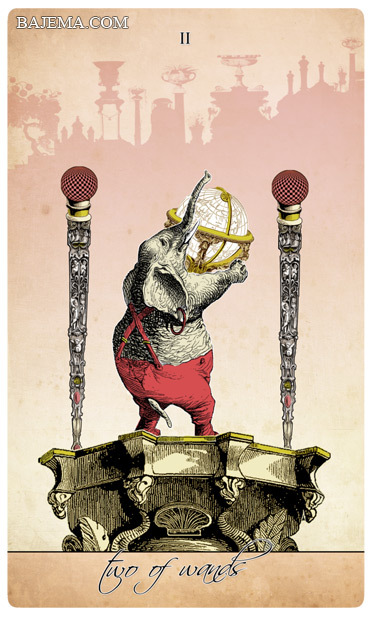 The idea for the style is based upon Max Ernst’s Une semaine de bonté collection. 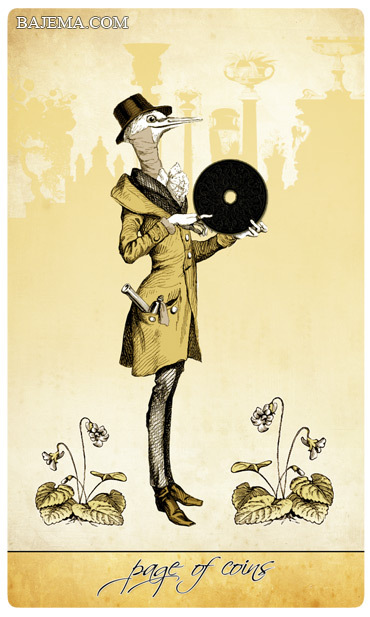 When available you can find style/ordering options here.